South Africa election date Announced! 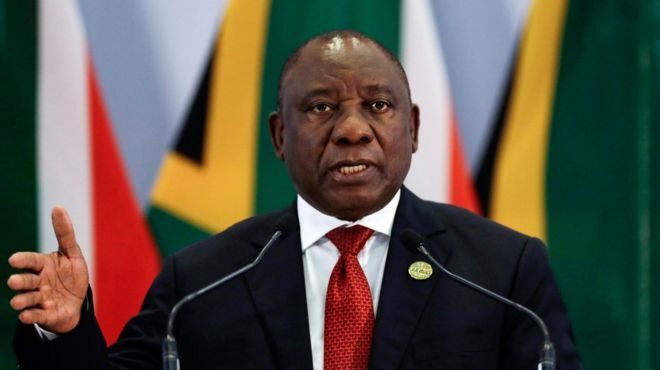 Cyril Ramaphosa announced that South Africa election will be held on may 8,2019. A meeting on Thursday was held in South Africa. The president of the country, Cyril Ramaphosa, was proud to say that the country had achieved immense growth over a year in office. He also announced that the sixth election for South Africa will be held on May 8.